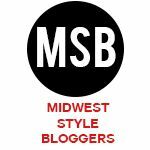 I’m pretty excited to be back with another neighborhood post for you this week. 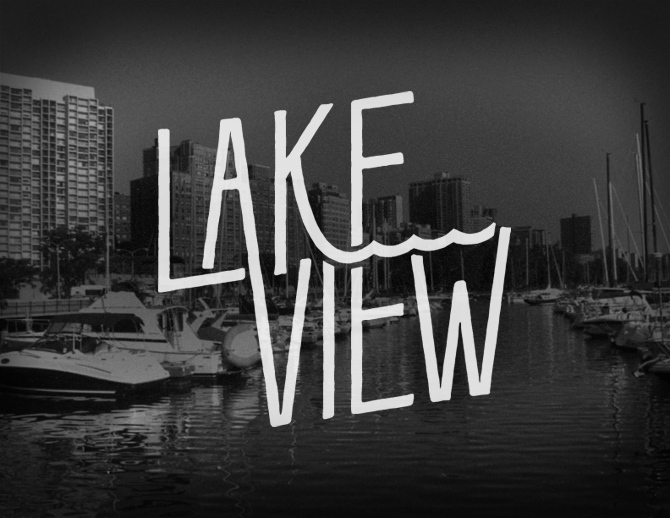 Today we are talking about Lakeview. Lakeview is actually the neighborhood I lived in when I first moved to Chicago after graduating college. Like a lot of places in the city, this neighborhood has changed so much since I’ve lived there, but there is a lot that’s still the same. 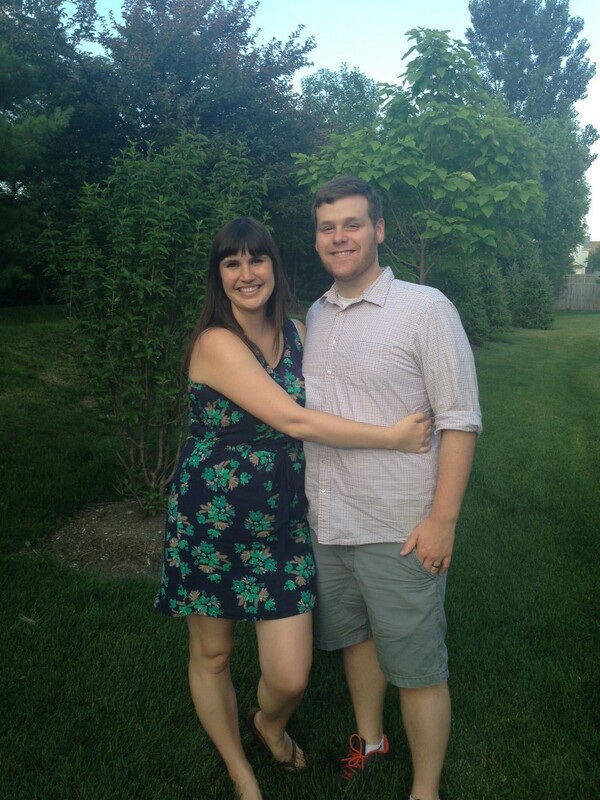 Today’s post is written by my friend, Katie. Katie currently lives in Cincinnati with her husband Brian, but spent several years as a Lakeview resident when she lived in Chicago. Katie loves history and photography and appreciates good food and dining as much as I do. It was such a pleasure to walk down memory lane, rediscovering my favorite haunts in Lakeview. I lived in Lakeview for the two years immediately after I graduated Loyola University Chicago, and to this day I think it represents my perfect version of what city living should be – exciting, with lots of unique food and bars, but safe enough that you can walk by yourself at night, and filled with a diverse mix of people. A word of caution though – we moved to DC four years ago, so some of this information may be a bit dated! My husband and I packed on more than a few pounds from our obsession with the napoleon pastry found at Treasure Island grocery store. The glossy black and white icing on top, gorgeous cream filling, and flaky pastry were too much to resist when we lived about 30 feet from the bakery. I also love Treasure Island for produce – it is always fresh, and there is a person to weigh your produce, which has a great old-fashioned feeling to it. 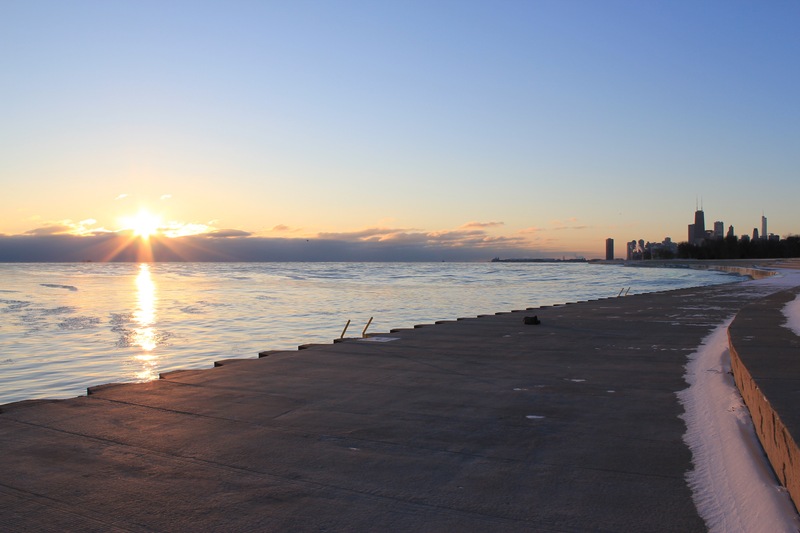 There are so many beautiful spots along the lakefront; it’s nice to become familiar with one in your own neighborhood. Therefore I highly recommend a stroll along Belmont Harbor. My husband and I once took a sailing class that launched from there, and we frequently ran along the steps, taking in the beauty of Lake Michigan. I also loved waking up before sunrise to take photos of the city from the edge of the harbor. There is a ton of green space nearby, and overall the space around Belmont Harbor offers a great place to escape and look at the lake. Alison’s Atomic stole my heart the first time I visited Crisp, when my husband was living in Lakeview while a student at DePaul. It’s tangy, spicy, and creamy all blended into one addictive sauce. When I still ate meat, it was perfect on Crisp’s delightful Korean fried chicken, and once I became a vegetarian I loved the sauce on their Buddha Bowls. My favorite bowl is with the moo (Korean radishes) corn, tomatoes, zucchini and the brown rice. This sauce is so good, my husband made a special trip there during our last Chicago visit, and surprised me with some on Christmas morning. Inkling opened up during our second year in Lakeview, run by an awesome young woman who wanted to support local artists. Every time I visit Chicago I make sure I stop by, because they have the most beautiful thank you notes, killer prints for decoration, hand-crafted jewelry, and fun baby gifts of any store that I know. They also frequently host parties to promote new artists, and just overall have a great community-oriented vibe. Or, really, any time cheese. We loved Pastoral since the first day we moved to Lakeview, planning “cheese parties” for dinner that involved 3-4 cheeses, a baguette, some olives, and wine (all available for purchase in this one store). Pastoral always offered friendly service, with a many different flavors and types of cheese. The workers were always willing to take their time and offer excellent advice. Since becoming vegetarian, I found out that not all cheeses are vegetarian-friendly, and the last time I visited they were more than happy to accommodate me. They also have a great-looking café attached, which I hope to check out one day!